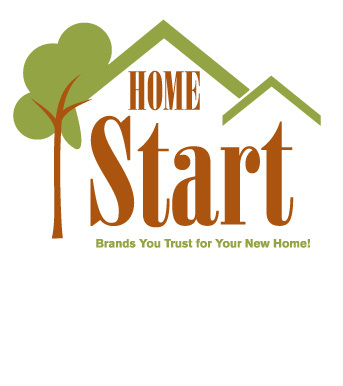 HOME Start is a unique and pre-emptive marketing vehicle precisely timed to reach and influence consumers who are in the final stages of purchasing a home...just prior to move-in. Up to half of these consumers are first-time homebuyers who are in the process of making final plans to clean, furnish, decorate, equip and improve their new home. Although there are other direct marketing programs that target new homeowners, but most do not reach the new home until weeks or months after move-in. This after-the-fact exposure to your brand means marketing opportunities are wasted as most home improvement decisions and move-related purchases hit their peak near the time of the move. Targeted Online Advertising - We can deliver your online advertising and search campaign to people when they are in the processing of searching for a new home and are in the final stages of planning their move. We work with leading home buying and move-related websites to reach the exact audience and scale you are seeking, and we deliver those pre-qualified visitors directly to your website landing page. In-Person Gift Bag Delivery - HOME Start also delivers sponsor materials (brand literature, samples, promotional items, coupons, etc) within a free sample gift bag that is hand-delivered by real estate professionals at or near the time of closing on the home. This assures that your message has peak relevancy and credibility, prior to when most home product and service purchases are made. The congratulatory theme of the gift bag will integrate your brand and product benefits into the excitement and happiness surrounding the new home experience. Reach new homebuyers before move-in, when needs are highest. Deliver online advertising, brand literature, product samples, premiums, purchase incentives. Category exclusivity pre-empts your competition (available option). Market research to quantify the benefits to your business (available option). Click here to see more details in our Media Kit.